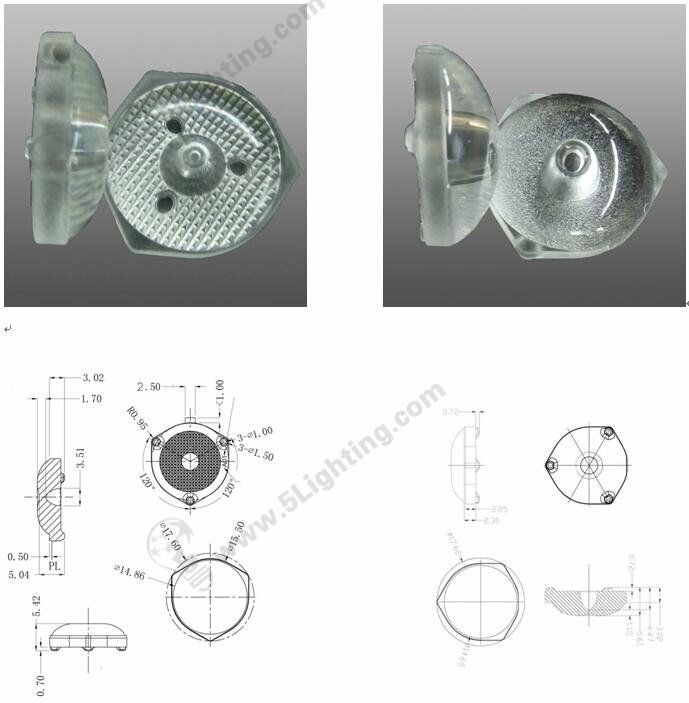 Nowadays led lightings are more and more popular. Traditional AD light boxes, signs, dynamic signatures … using halogen, HID or fluorescent bulbs as lighting sources. As LEDs. prices go down they have been replaced with led backlit lattice strip lights. Comparing most comment strip lights in lighting market, there is no lens cover led bulbs. TV lens is a kind of lens which can diffuse lights. Lighting is scattering at many angles. This tv lens is matched designed for SMD 2835, 3030, 3528,5050 chip bulbs. It’s strictly comply wit SGS and Rohs instructions. By using lens lattice strip lights, can bring more uinform lights for display box. Strong recommend using our high quality led diffuser lens for rigid strip lights models, when you choosing backlit lights.